Faculty mentors are necessary to be effective role models as creative/critical thinkers by challenging students to discover new knowledge. 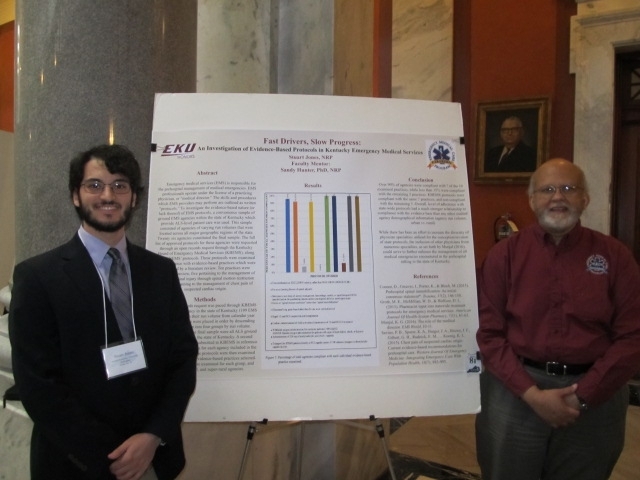 In addition, this interaction in research and creative projects can achieve a higher level of learning that is unique to undergraduate students at EKU. 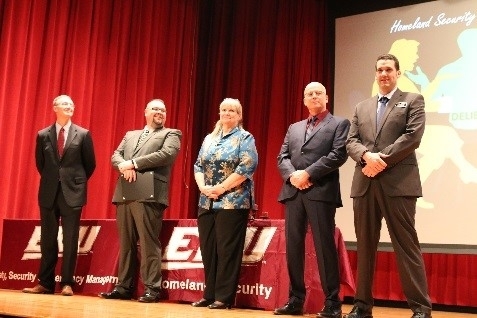 Each faculty can become a mentor and potentially work with some of the most inspired, innovative, and creative undergraduates at EKU.